As the Manager of Information Resources, Debbie oversees library services including reference and research, collections, knowledge management, and library orientation and training for lawyers and law students in all four Lawson Lundell offices. With her library team, she works closely with the lawyers, professional development, and business development groups. Debbie also provides business intelligence to support the Firm’s engagement with clients, both existing and potential. Debbie is an experienced librarian and library administrator. Prior to joining Lawson Lundell in February 2014, she worked at a national law firm as its Vancouver library manager, and for over twenty years worked in Vancouver as a research librarian and manager for one of Canada’s major media organizations. Debbie holds an MLS from the University of British Columbia. 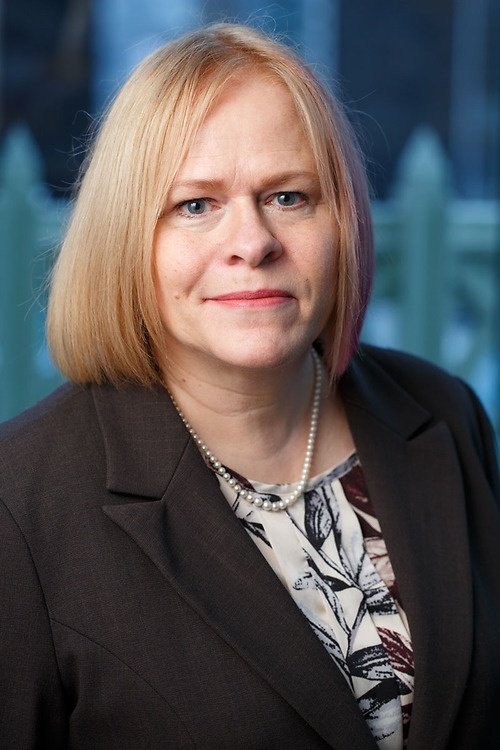 Debbie is an active member of the Vancouver Association of Law Libraries, CALL/ACBD, and ILTA, and is Chair of the BC Legal Management Association’s Knowledge Management Sub-section. She is an instructor in Langara College’s Library Technician program, and has been an adjunct professor at the iSchool@SLAIS, the graduate library program at UBC.